Production on Morbius the Living Vampire is ongoing in Manchester, England. 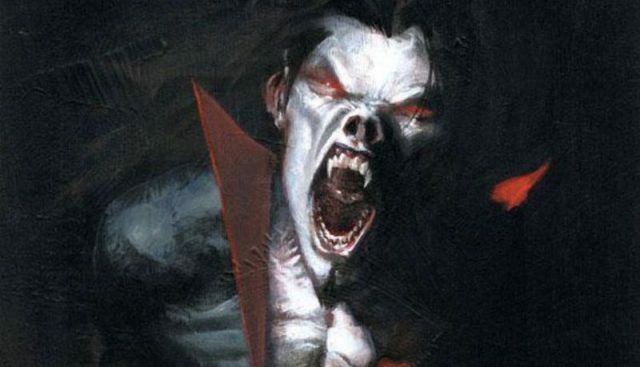 Thanks to some photos from the set which have found their way online (via Comic Book Movie), fans can get their first look of Jared Leto’s Michael Morbius. Leto is wearing an outfit which resembles the one from the 2013 comic book run of Morbius. The picture shows a not-very-vampiric Leto, this look is likely not his final transformation. Additionally, Matt Smit was spotted walking on the set. The former Doctor Who star is reportedly portraying Loxias Crown, the main villain who will lock horns with Morbius. Written by Burk Sharpless and Matt Sazama, Morbius the Living Vampire sees Daniel Espinosa behind the camera as director. The new film also stars Adria Arjona, Jared Harris, and Tyrese Gibson. Morbius isn’t the only Marvel movie Sony is developing right now, as the studio is reportedly developing films for Silk, Silver Sable, Black Cat, and even Nightwatch. Morbius the Living Vampire will debut in theaters on July 31, 2020. What do you think about Jared Leto’s first look as Morbius? Share your thoughts and all of your theories in the comment section below!